MIX, MATCH AND EXPERIMENT WITH YOUR COMPHY SPA TABLE HERE. 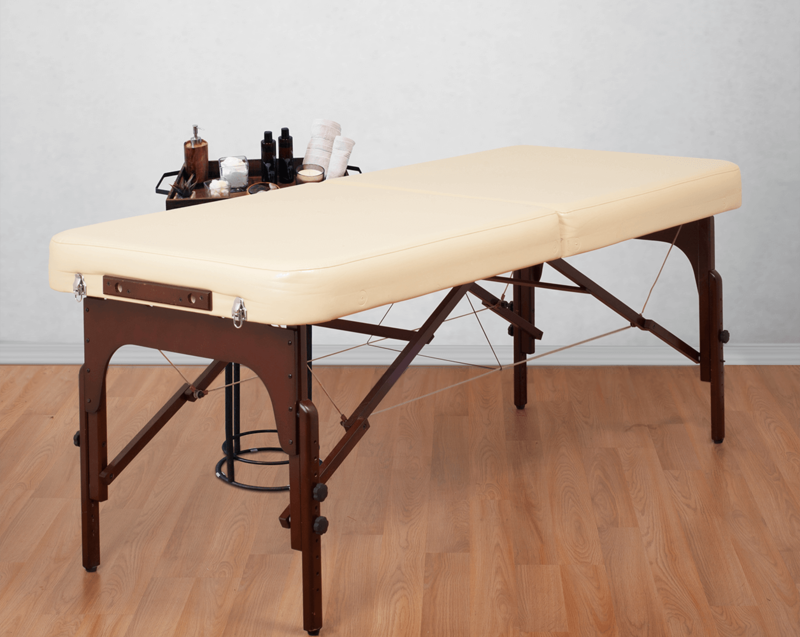 Use our Design A Spa Table feature to sample countless creative approaches to your treatment room. Just click on the color and product options, and let the ideas begin! If you wish to remove an item from your bed/table, please click it again.